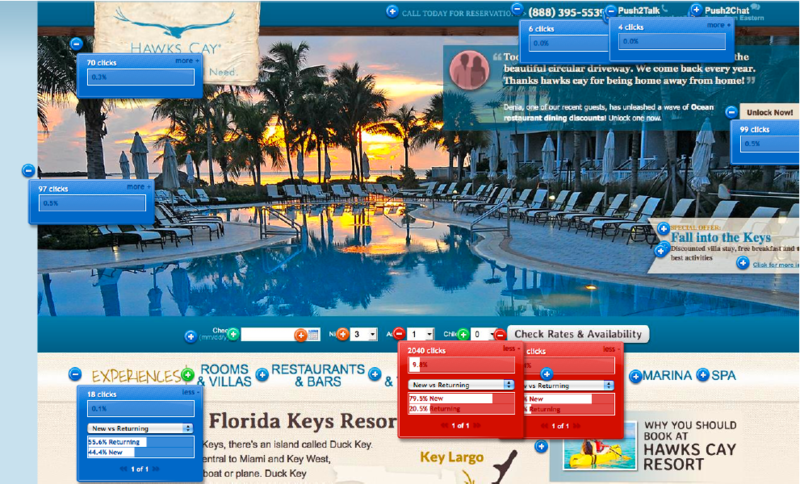 The resort’s previous website suffered from outdated, static content, poor design and usability flaws – such as forms and CTAs below the fold, and pages accessible only after 5+ clicks. The bloated site with hundreds of low-performing pages was hurting ranking and conversion rate. At the time Conversion rate was less than 0.5% of all site visitors and less than 5% of those in the booking engine actually converted. Client expected a 10% lift in conversion from the redesign. 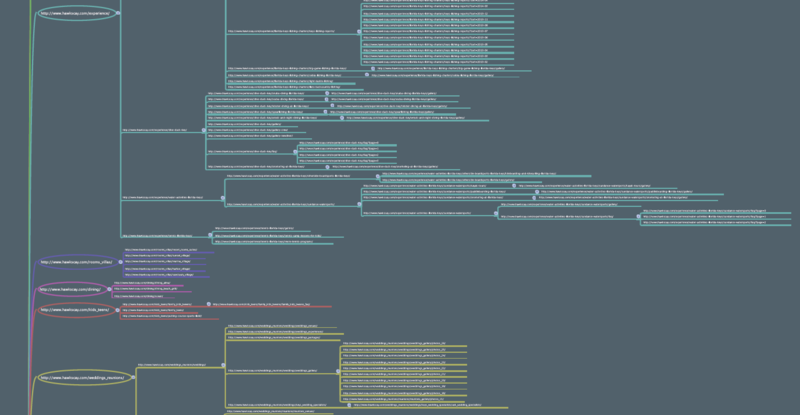 Insights drawn from the data were applied to the design and structure of the new website. Post launch, the agency continued to perform A/B testing to ensure the site is optimized for the best user experience and highest potential marketing return. 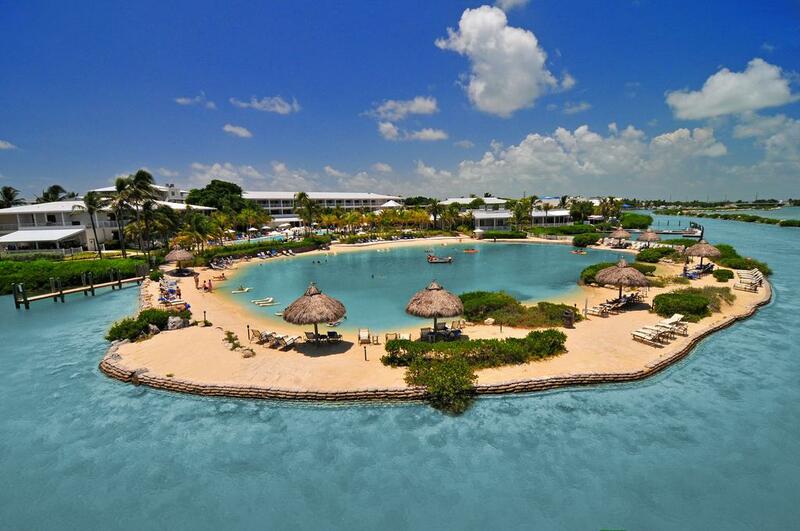 A member of Preferred Hotels & Resorts and an AAA Four-Diamond Award-winning resort, the tropical 60-acre Hawks Cay Resort is located midway down the Florida Keys at mile marker 61 on the island of Duck Key. With the completion of a $35 million renovation in 2008, the revamped resort boasts a tropical elegant décor that captures the true essence of the Florida Keys. 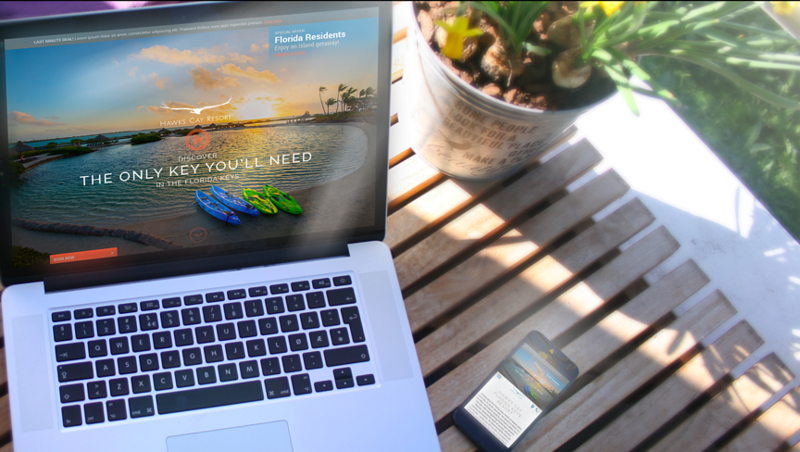 The resort selected travel/tourism expert Diaz & Cooper as their brand and digital agency to help increase bookings and open new markets.